Naruto Shippuden Ultimate Ninja Storm 4, the latest entry of the series developed by CyberConnect 2, has been released earlier this month on consoles and PC following a rather long wait. The team is obviously not yet done with the game, and additional content is soon going to become available on all platforms. Earlier today the Naruto Video Games official Twitter profile has confirmed that the Naruto Shippuden Ultimate Ninja Storm 4 Shikamaru’s Tale DLC pack will become available on all formats from March 8th for all Season Pass holders. Everyone else will be able to purchase the DLC pack from March 15th. 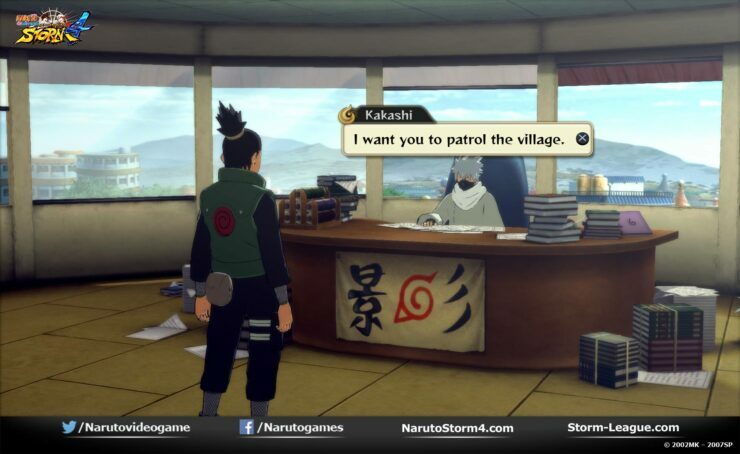 Some screenshots from the upcoming DLC pack have also been shared by the Naruto Video Games Facebook page. You can check them out right below. The Naruto Shippuden Ultimate Ninja Storm 4 Shikamaru’s Tale DLC pack has been originally revealed by Japanese magazine Shonen Jump. 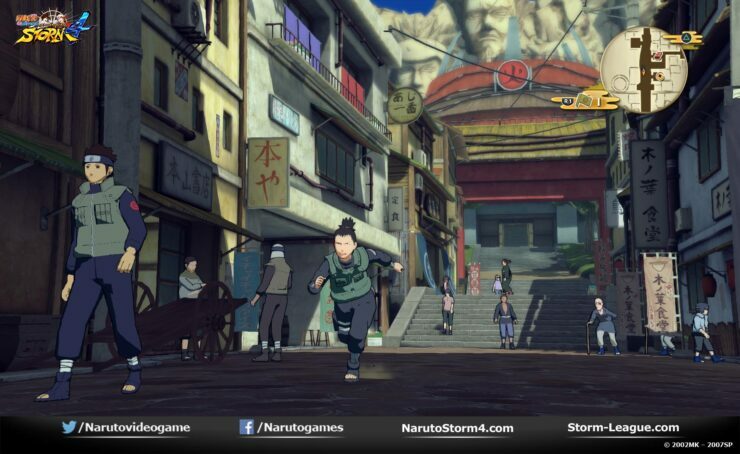 The DLC pack includes a three hour long DLC scenario focused on Shikamaru. The additional scenario is based on the official book focused on the character taking place two years after the events of the Fourth Shinobi War. 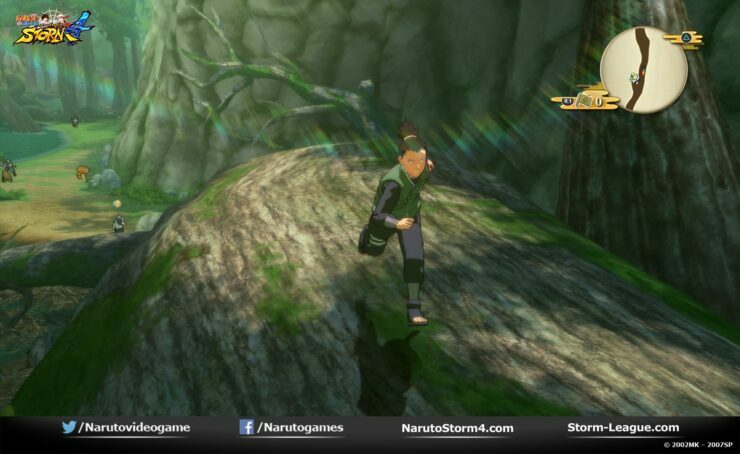 The Shikamaru’s Tale DLC also includes an additional costume for Naruto, four new Combination Ultimate Jutsu techniques and more. If you are enjoying Naruto Shippuden Ultimate Ninja Storm 4, you’ll definitely enjoy the additional content releasing next month. 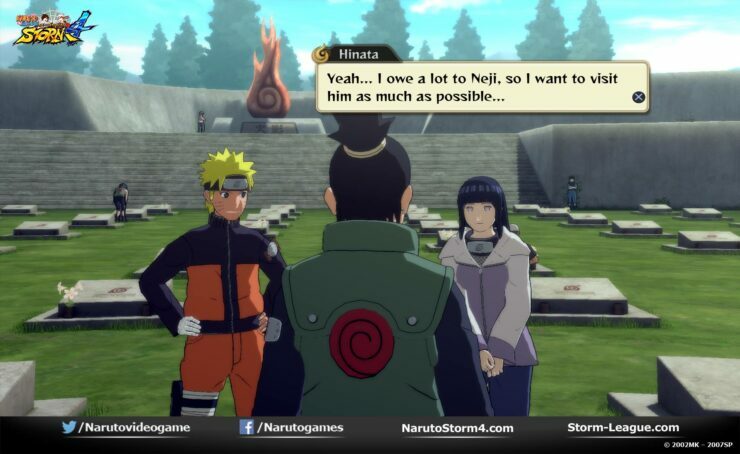 In our own Naruto Shippuden Ultimate Ninja Storm 4 review, we have noted how the game can be enjoyed by all Naruto fans looking for a colorful brawler. Those looking for a little more depth, would do better in looking elsewhere.